“The Lone Star State” or Texas got its nickname from a long history of struggle for independence. Six flags flapped over this American state. Spain, France , Mexico, the Republic of Texas, the Confederate State of America and the United States of America, respectively dominated Texas from 1519 till the present. It is the second largest American state after Alaska, and the second most crowded after California. The state’s major cities include Houston, San Antonio, Dallas-For Worth, Greater Houston, El Paso, as well as its capital Austin. In all of these cities and more, tourists and visitors can find a considerable number of natural and historical attractions. The following are the top ten sites you have to visit in Texas. 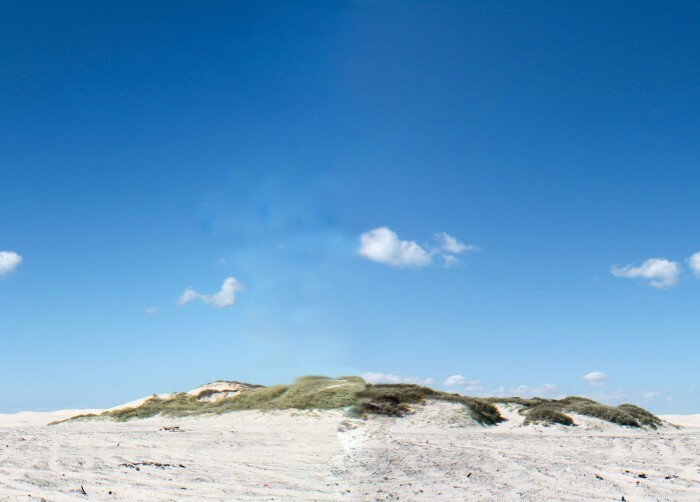 Along the Texas Gulf Coast lies the Padre Island. College students worldwide would prefer to spend their spring break there. They can explore the natural beauty, ride horses, watch whales, rent water scooters or go fishing. 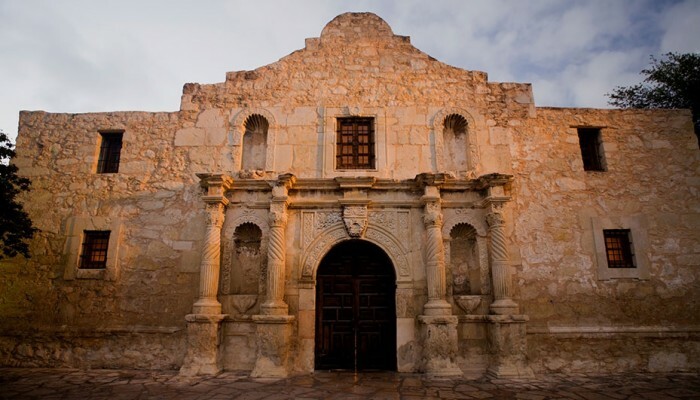 The Alamo is one of the fantastic historical places that attracts about 2.5 million tourists every year. The 100-year-old fortress is named after the battle that took place in 1836 when Texas lost many of its people. 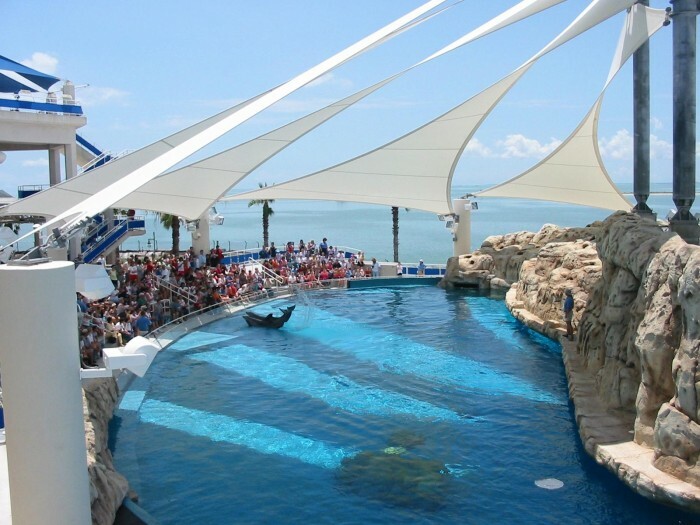 The “Official Aquarium of Texas” is located in the coastal city Corpus Christie, south of Texas. It is an educational center that attracts half million tourists every year. 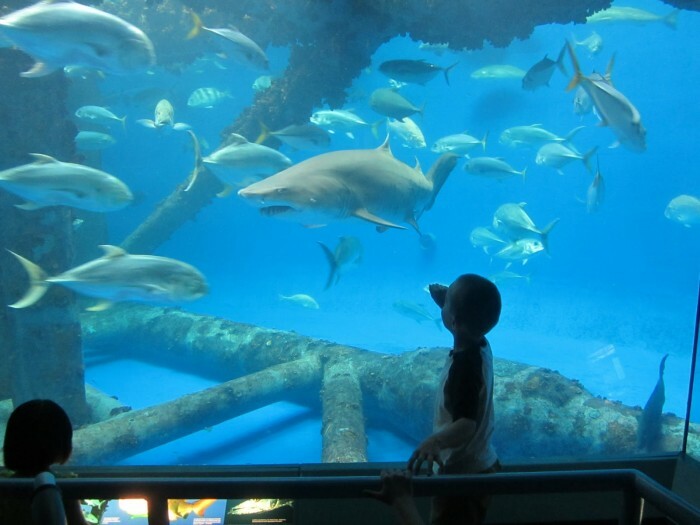 Educational camps are held in order to watch the famous exhibits in the Aquarium like: the Amazon, Dolphin Bay and Eagle Pass. Unlike the historical and natural attractions that spread in Texas coastal cities, this one is purely scientific. 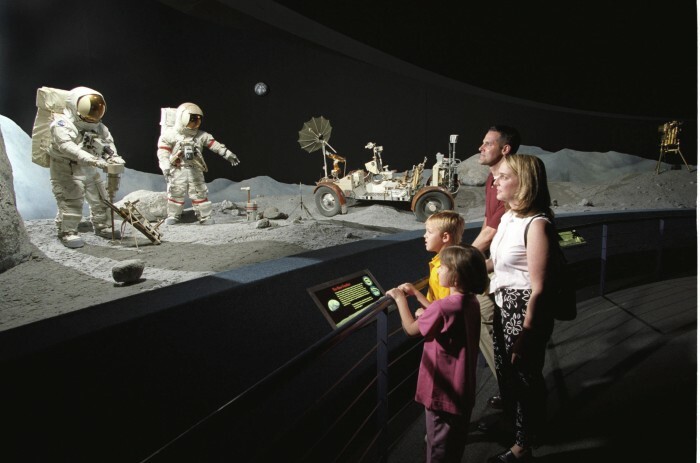 It is the visitor center of the Lyndon B. Johnson Space Center. There, you can take your kids and try the zero gravity experience as if in space. 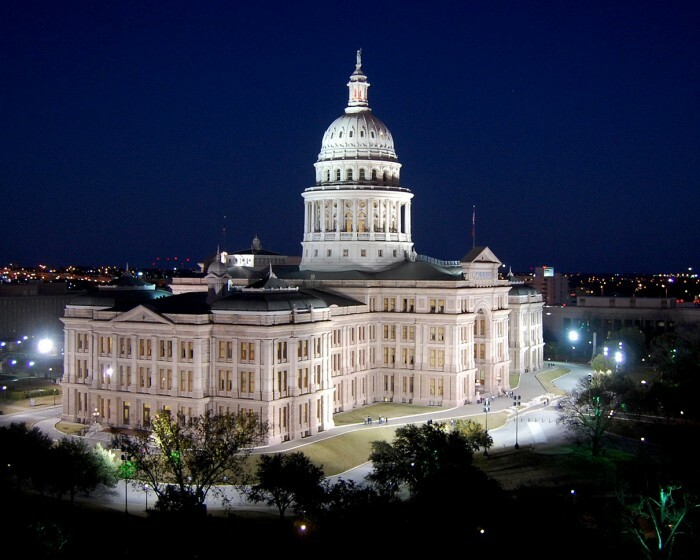 Built after the Italian Renaissance style in Austin, the State Capitol is home for the Office of the Governor and the legislative chambers. Some memorials dedicated to Alamo heroes spread around the Capitol. 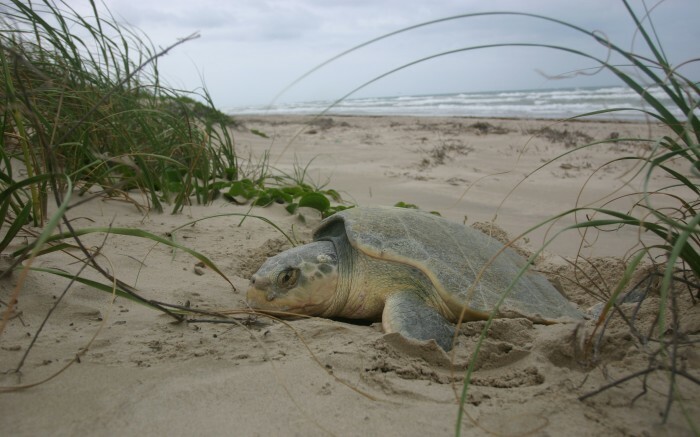 North Padre Island is the longest undeveloped barrier island worldwide. 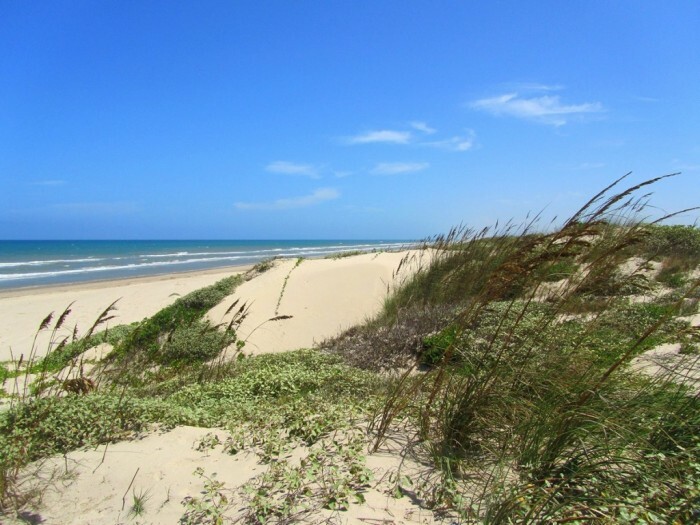 Unlike its sister the South Padre Island that is known for its recreational resort, more nature is preserved in this gulf beach. So you may expect, tidal flats, dunes and prairies. And if you rise your head up above you can enjoy the sight of different bird species which take this island a migratory route. 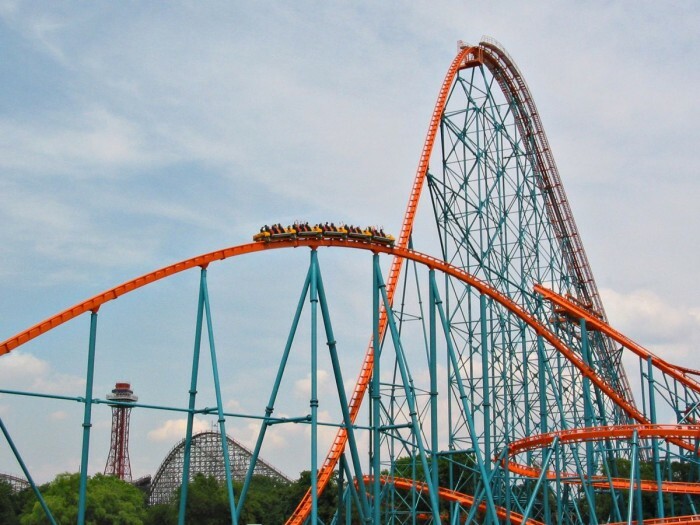 Six Flags Over Texas is one branch of Six Flags Entertainment Corporation, which is the largest amusement park corporation in the whole world. It is located in west of Dallas and visited by thousands everyday. As it is mentioned above, the name refers to the six nations that have ruled Texas. 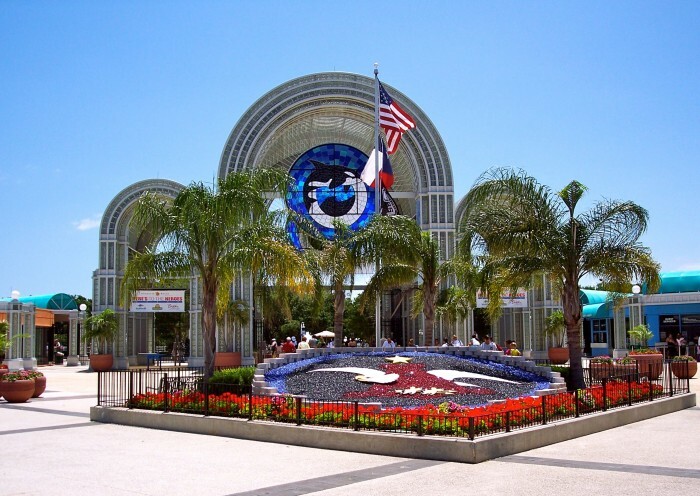 Like the Texas State Aquarium, the Sea World is another educational center in the state of Texas. 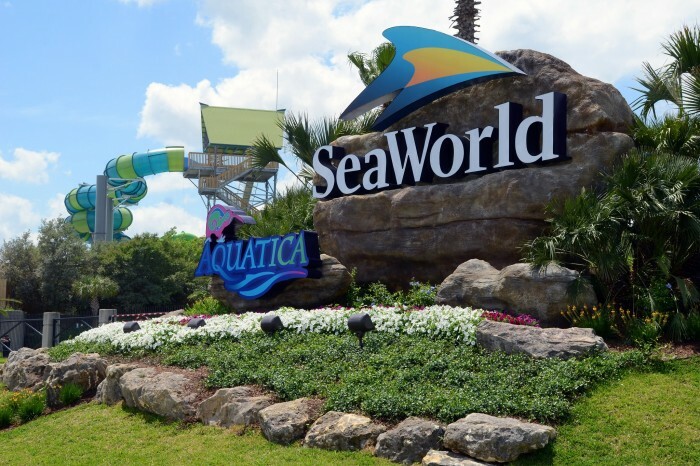 It is the largest marine-life theme park where a plethora of water park exhibits take place. 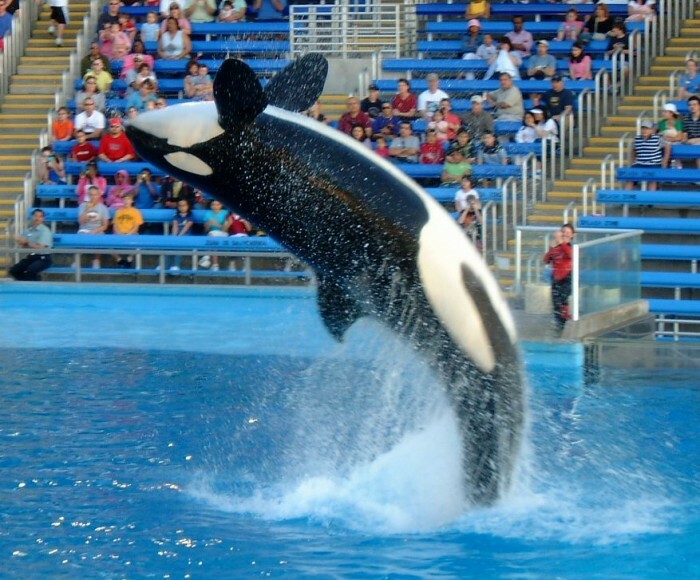 Shamu and Seafari Tour are two of the best shows that attract a great number of visitors. 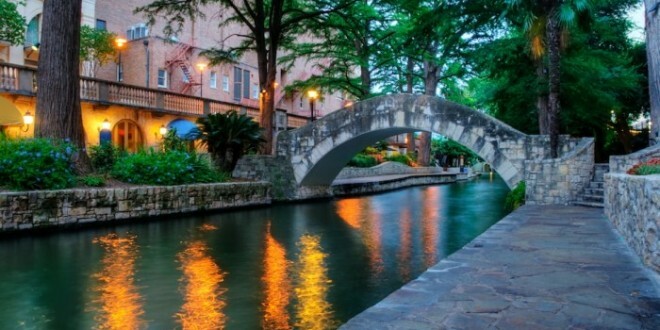 In the city of San Antonio, central Texas, a group of springs unite to form a bigger waterway which is the San Antonio River. By the banks of this river there is a series of walkways that is one of the fabulous tourist attractions in the State as a whole. 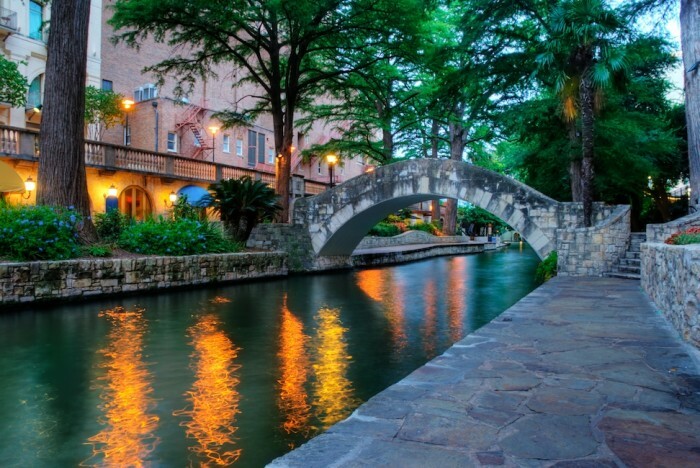 Because of its importance, a non-profit organization, Paseo del Rio, was founded mainly to take care of the River and it walkways. Events are held all over the year with this organization working as its facilitator. In the San Marcos of Texas lies two outlet malls with more than 350 stores. 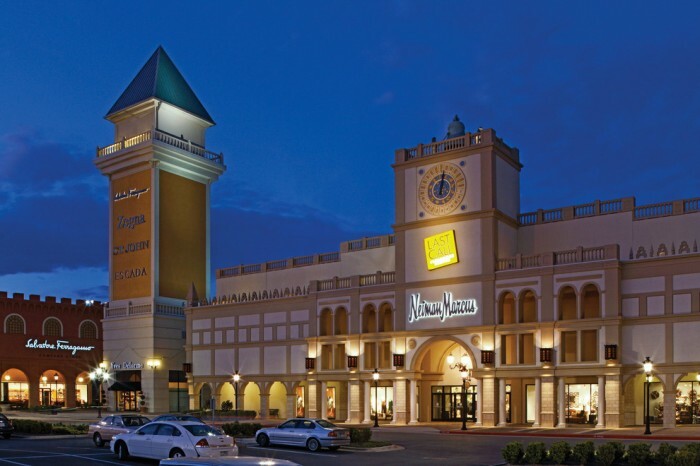 The Premium Outlets and the Tanger Factory Outlet Center are the two malls that function not as tourist attractive only but as one of the top employers in the city as well.